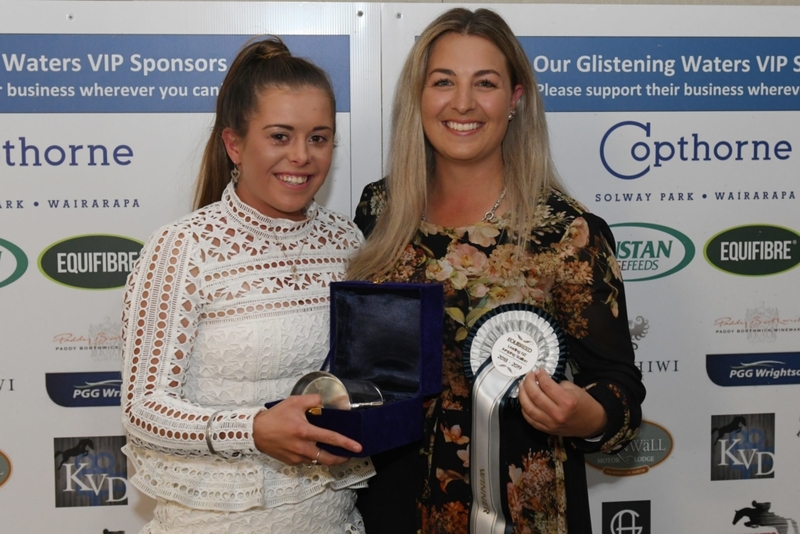 Christchurch rider Steffi Whittaker is still coming to grips with losing her superstar chestnut Eros K but draws some solace that his efforts will be celebrated with back to back wins in the EquiBreed Leading New Zealand Jumping Stallion Series. The Irish import died in mid-March after getting a major infection that proved resistant to medication. Steffi worked hard to keep him fit and fresh with lots of variation in his training but one of his favourites was a good canter on the track. “He would neigh out and then just get into it,” she says, adding that he loved nothing more than a sneaky little snuggle and cuddle. It had been a brilliant season for the combination. 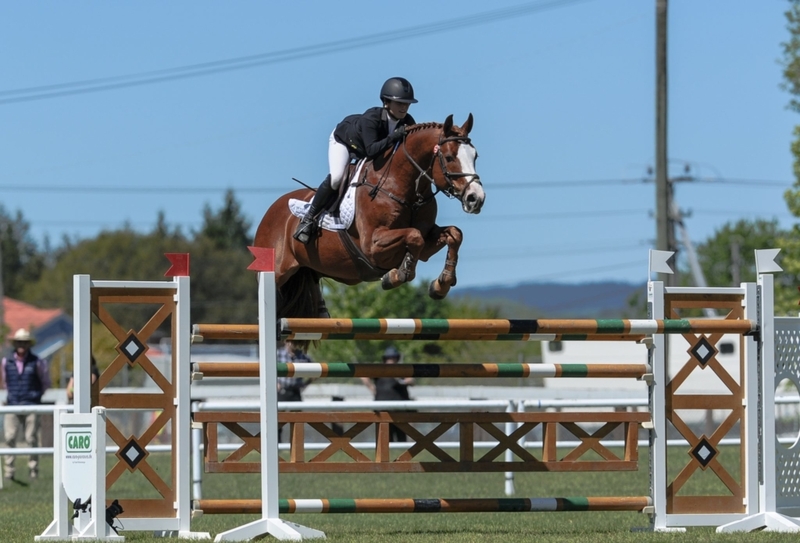 Together they won the South Island Young Rider crown, the South Island Premier League title at the South Island Champs, the Canterbury Grand Prix Series and the South Island Grand Prix Series. At National Championships they led from day one and only lost the crown when they dropped the last fence on the final day. For two years they won the Premier Grand Prix at the Canterbury Christmas Classic. They also placed third in the Equissage Horse Grand Prix Series this season. 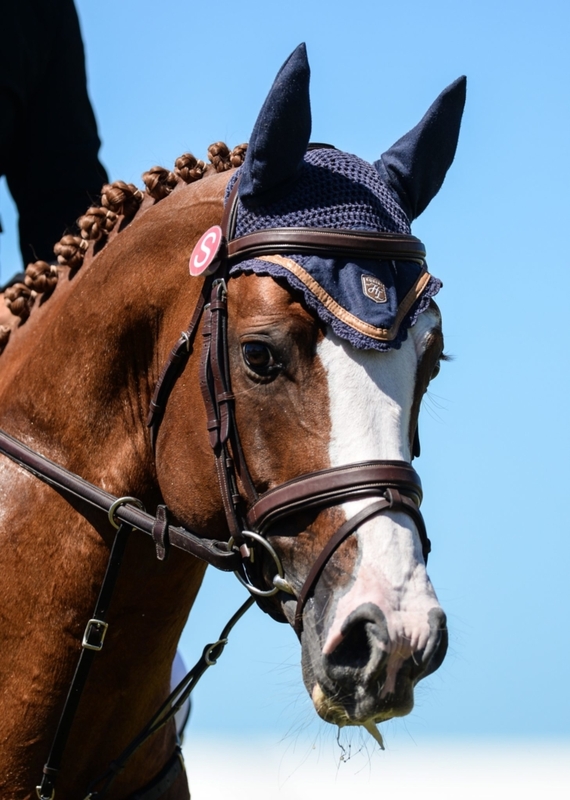 The stallion – by Guidam, out of Duchesse de la Bryere (by Cavalier – was bred by Knightfield Stud in Ireland and imported as a youngster by Josh Barker who competed him at World Cup level in 2015-2016.) It was Ross Smith who suggested Eros as a ride for Steffi. The Whittaker family have a racing stable in Canterbury and are well used to colts but were hesitant to have a stallion at home. That all changed very quickly when they saw how easy he was to handle. They do have a colt on the ground by him and another on the way, so fingers are crossed they’ll inherit those very special traits that made him such a standout in New Zealand’s jumping circles. 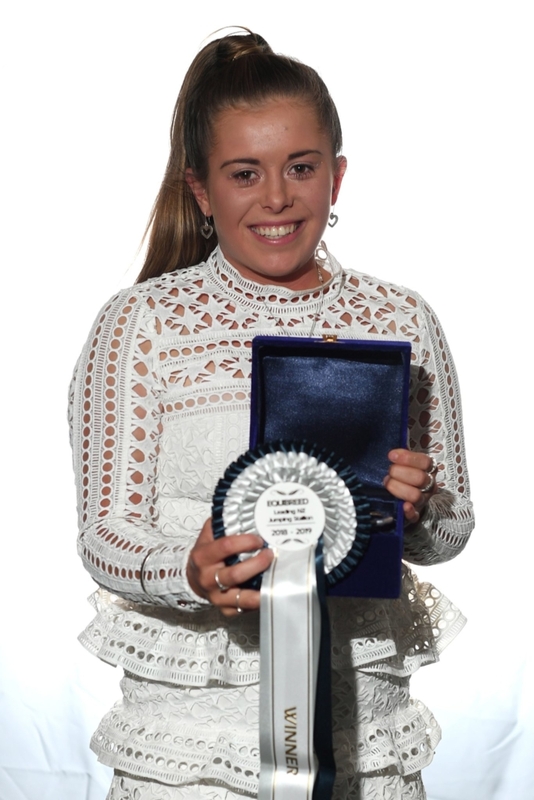 The family are hugely grateful for all the wonderful support they have had from the wider equestrian community – from photos to flowers, messages and lots of cards. It has meant so much to them all. Eros K has been laid to rest at Josh Barker’s property in Cambridge and the Whittaker family are planning a special trip north to plant a tree and set a plaque in memory of their special stallion.